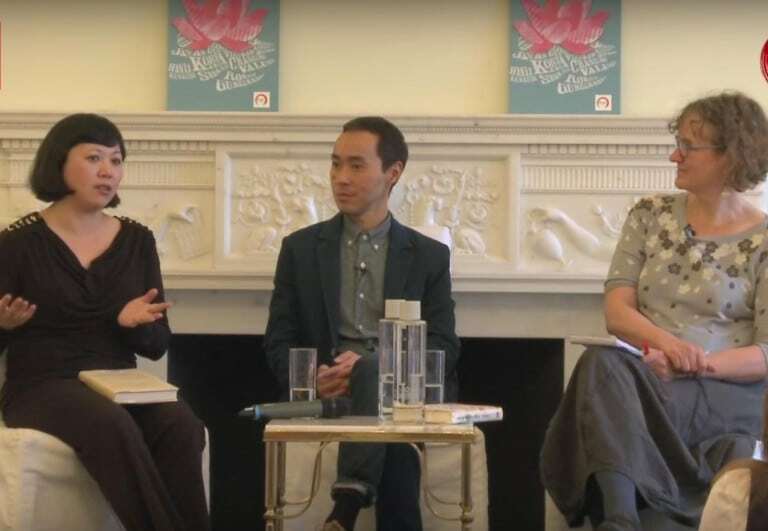 This event examined the 2014 Asia House Bagri Foundation Literature Festival’s theme of Changing Values across Asia with two novels set in the “new” China. Li launched her latest novel, Kinder Than Solitude, a tale of attempted murder deception and the power of digital technology to shape the present and future. Aw’s Man Booker prize long-listed Fiver Star Billionaire charts the overlapping lives of migrant Malaysian workers in Shanghai, counterpointing their trials and tribulations with the old life they left behind. This event was sponsored by the British Malaysian Society.